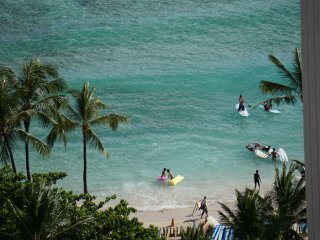 As the state capital of Hawaii, the USA's 50th State out in the Pacific Ocean, Honolulu is a fantastic place to visit and great for kids. 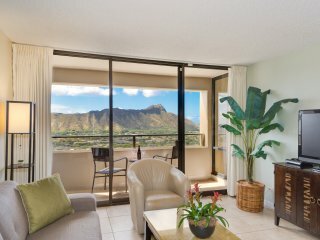 You can easily spend a week just in the area of Honolulu and on Oahu Island, or you can use the city as a base from which to discover the rest of the volcanic island chain. 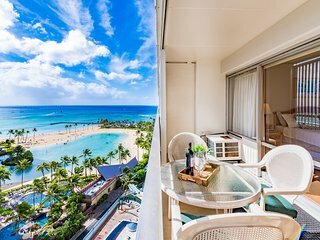 However you decide to spend your holiday, self-catering accommodation, whether in the form of villas or apartments, will help you get the most out of your visit to Hawaii - a low cost option which will give you some extra holiday spending money to enjoy the Pacific. 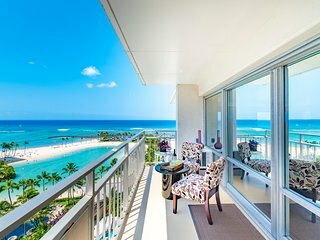 Honolulu gives holidaymakers the best of both worlds - the unspoilt tropical paradise of Oahu Island's beaches and countryside, and the bright lights of the city with all the nightlife and entertainment. 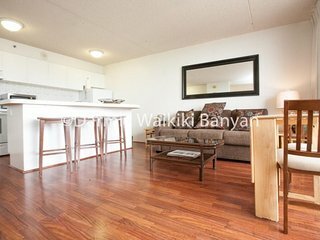 Before you get on to sampling upmarket Waikiki, however, or the vibrancy of downtown Honolulu or Chinatown, most tourists tend to make time for a visit to Pearl Harbour, the site of one of the turning points of the Second World War when the Japanese subjected the harbour to aerial bombardment on December 7th, 1941, bringing the Americans into the conflict against the Axis powers. 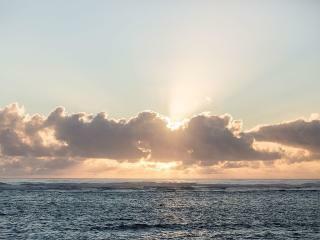 There are several memorials to the fallen around the harbour area, and the floating memorial to USS Arizona in particular is highly recommended to first-time visitors. 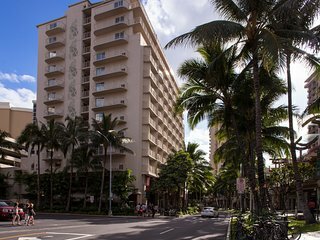 And if you want to sample real Hawaii culture, Kapahulu is a quieter district where you can find smaller shops and local cuisine. 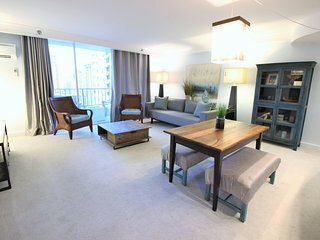 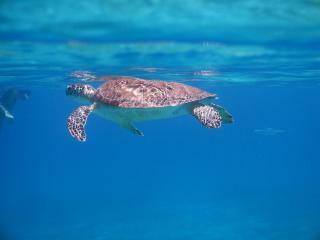 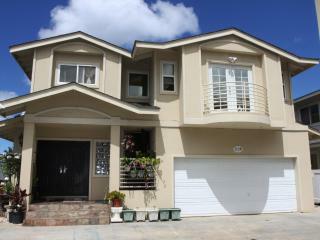 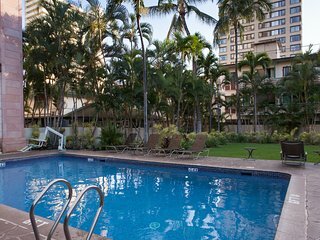 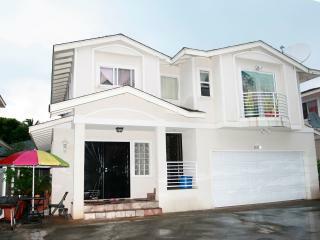 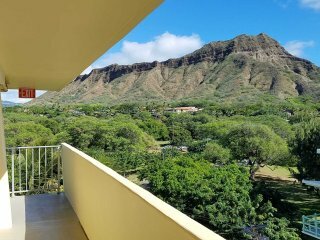 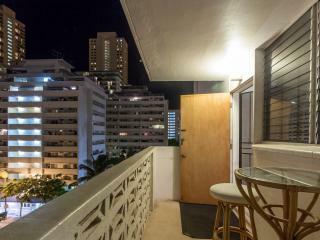 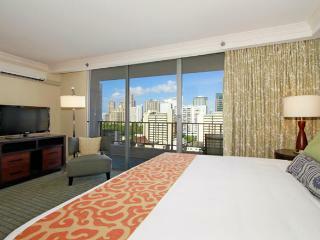 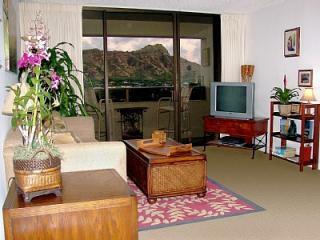 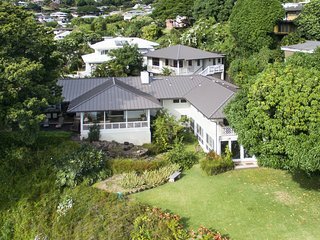 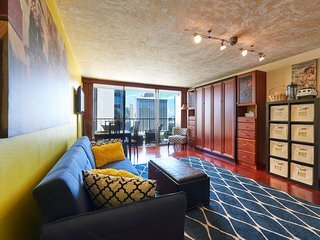 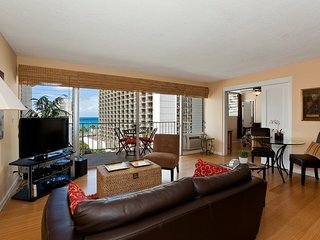 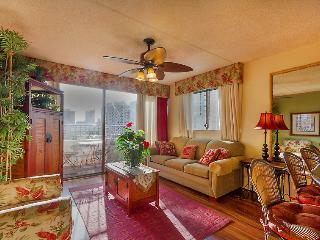 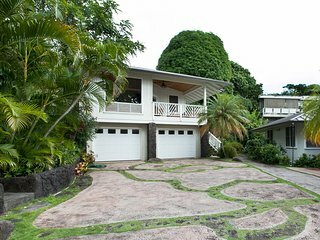 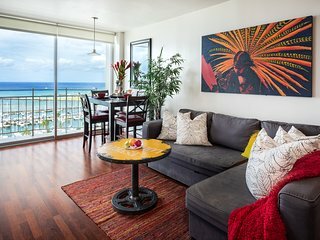 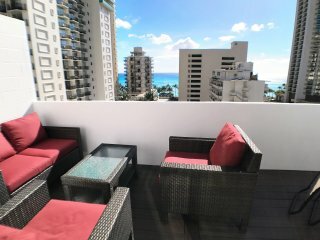 The cost of holiday rentals in Honolulu varies greatly. 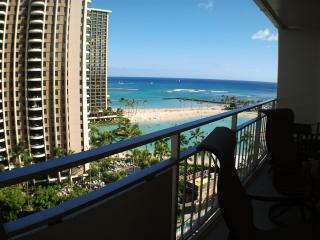 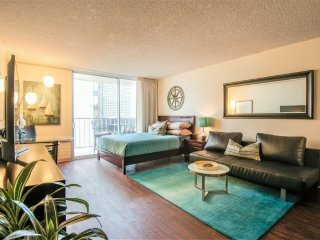 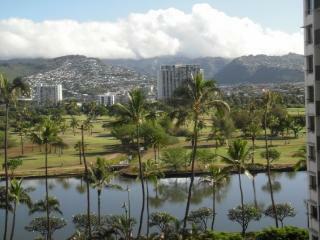 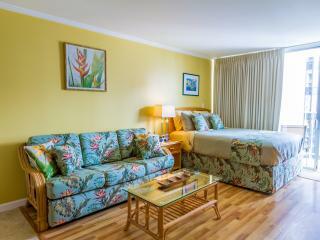 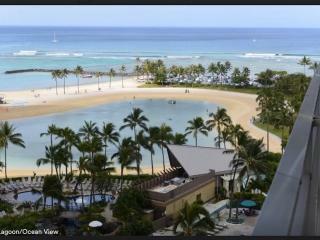 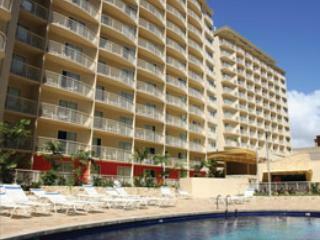 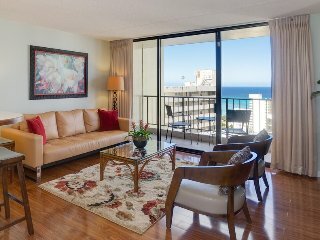 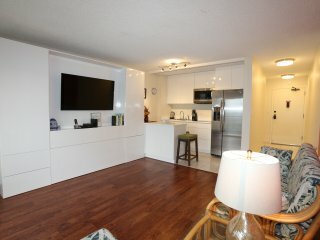 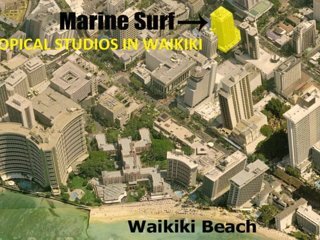 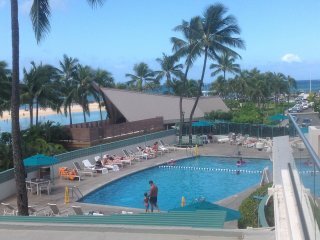 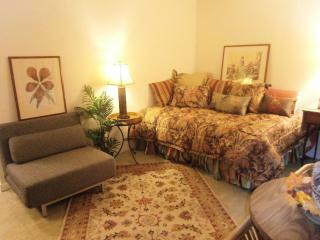 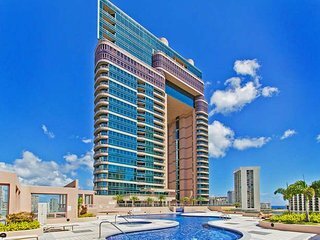 Rent apartments or condos nearer Waikiki and you could end up spending £8,000 a week or more for your stay! 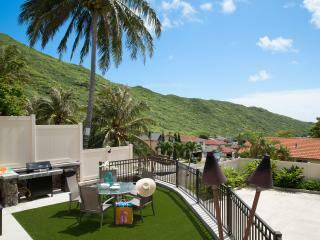 But there are also condos available for a family of four for around just £800 a week. 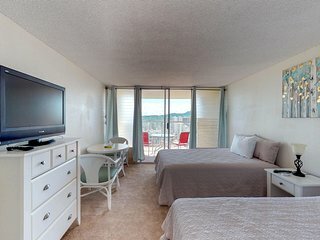 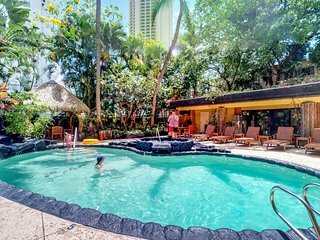 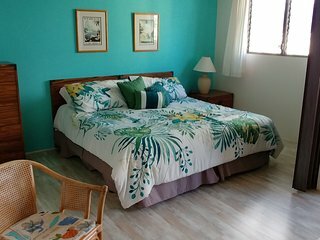 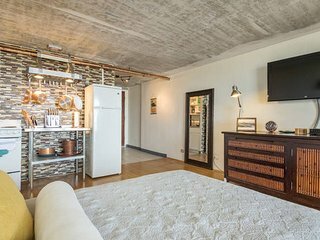 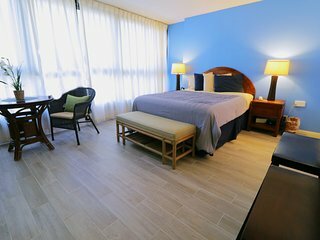 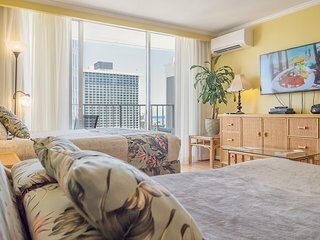 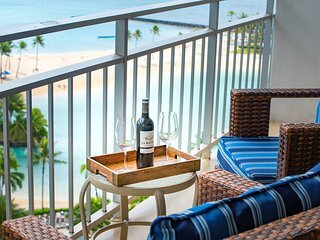 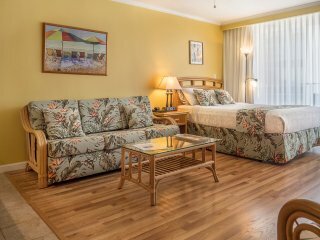 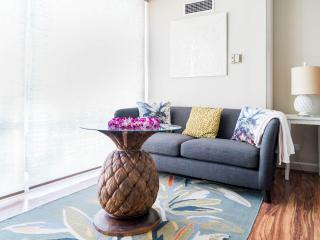 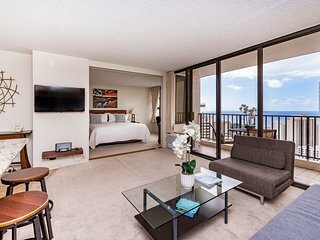 It's so much easier to relax in self-catered accommodation, as it always feels like a real home rather than a sterile hotel environment, and you will have so much more space to enjoy your mornings and evenings in Honolulu. 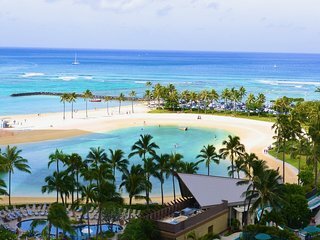 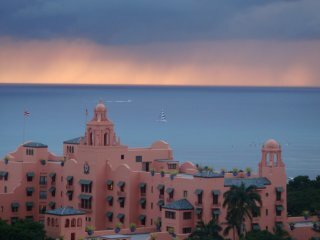 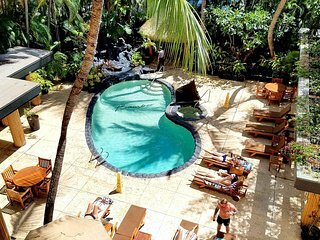 And with the money you save on a hotel room, you can start thinking about excursions to Maui or Wailea, or dozens of other beautiful locations all over Hawaii, further making it the holiday of a lifetime.